Betamax (or Beta as it became widely known) was a video tape format introduced by SONY in May 1975. 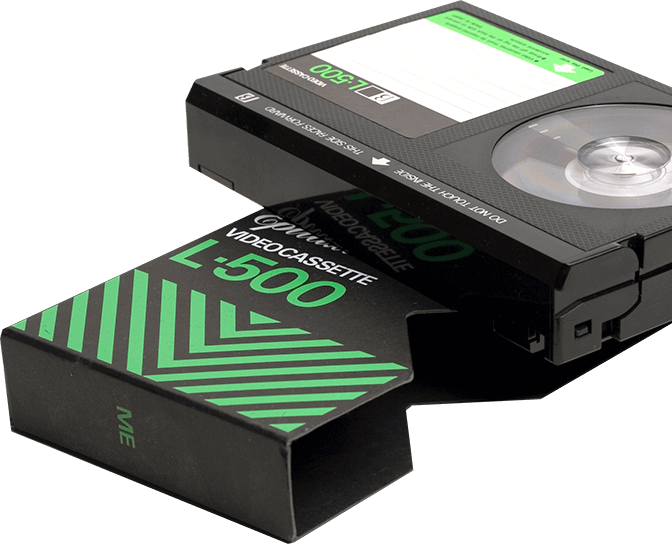 It preceded the VHS format by more than 2 years so it is really surprising that it did not totally dominate the World market, especially since it was widely regarded as being the BETTER format, having better picture and sound quality. 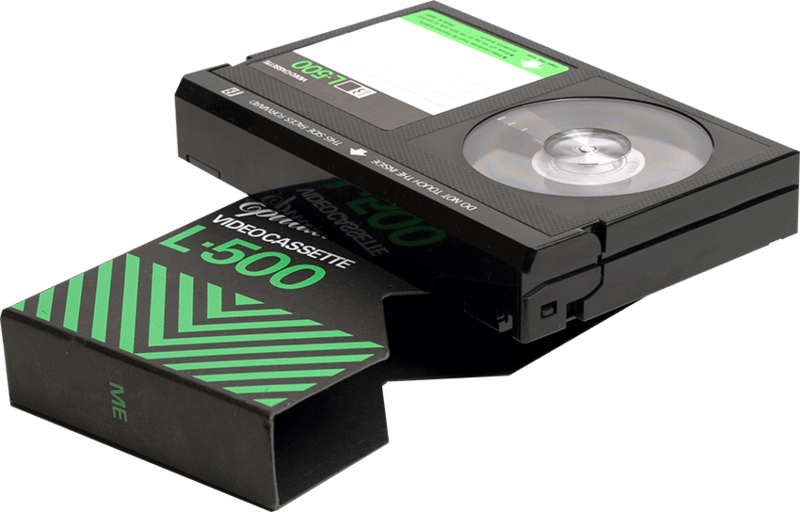 Other companies also produced BETAMAX machines – Sanyo and Toshiba were the main ones – and there were other manufacturers who went with Beta as their choice.